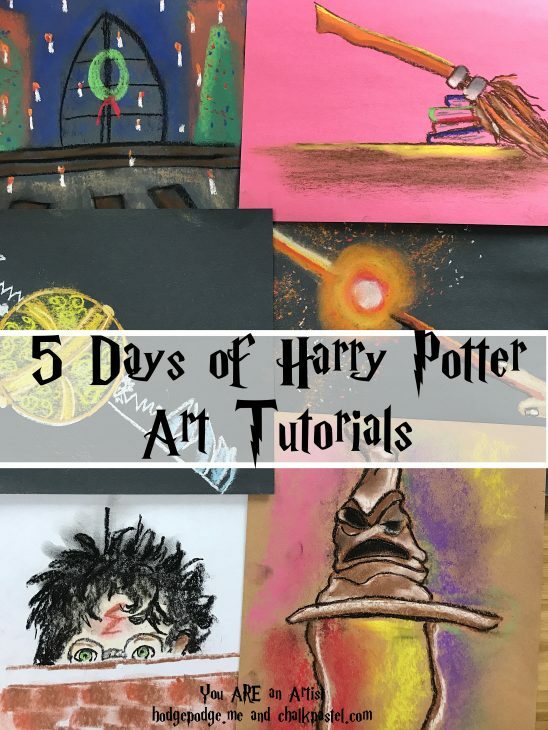 Starting now and with five more video art tutorials we will be having fun with the art of Harry Potter! Are you ready? June 2017, we are celebrating the 20th anniversary of the publication of Harry Potter and The Sorcerer’s Stone. With this series, we will create chalk pastel art of the familiar favorites. We start with Harry Potter Illustrated Lightning Scar. 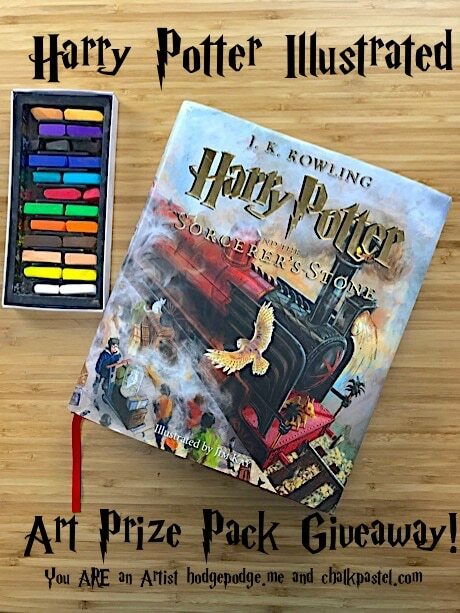 ~Don’t miss the art prize pack giveaway at the end! Starting next week, we are sharing 5 Days of chalk pastel video art tutorials. Nana is such a child at heart and a bigger Harry Potter fan than any of us! You will want to subscribe to our You ARE an Artist YouTube channel because we will release a new video art tutorial every day next week! *This post contains affiliate links to art supplies we adore. Please see our full disclosure policy. If you click on the links, you won’t pay anything extra but you will help us continue to offer frugal art tutorials. Thanks for that! 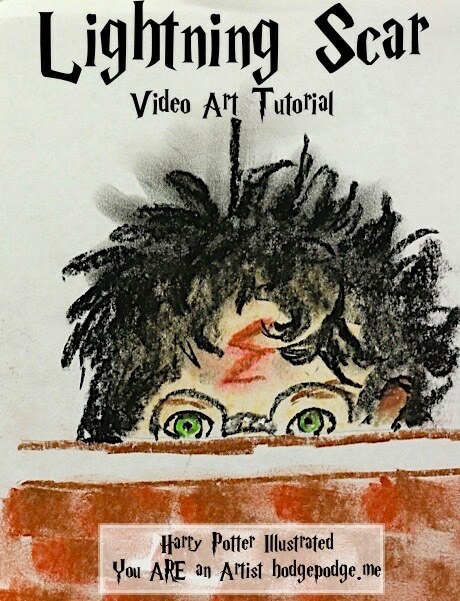 In this video art tutorial, Nana shares how to draw Harry Potter and his lightning scar. Feel free to pause, rewind and enjoy the video art tutorial at your own pace. Don’t forget to subscribe so you won’t miss any of the upcoming video art tutorials. 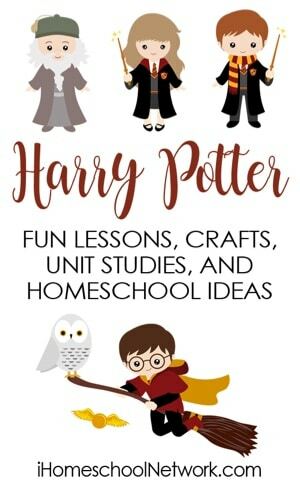 Plus, starting next week there will be much more Harry Potter fun from my wonderful fellow blogging friends at iHomeschool Network. How are your Harry Potter fans celebrating the 20th anniversary of the first book?